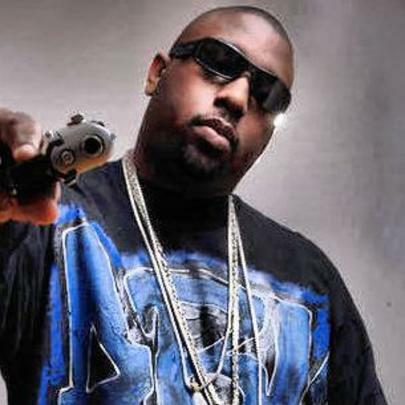 Trae Tha Truth (or just Trae) is one of the more authentic artists currently operating in Texas, if not the South in general. A member of the Screwed Up Click and Guerilla Maab collectives, his gritty, chilling street narratives are like no other in the game, and you know there's truth to them. Since stepping foot in the rap game in 1998, the Grand Hustle Records signee has collaborated with Z-Ro, Dougie D, Chamillionaire, Future, Gucci Mane, Paul Wall, Slim Thug, Bun B, Kirko Bangz, Wiz Khalifa, Lupe Fiasco, Big Boi, Wale, Rick Ross, Plies, Jodeci, Rich Boy, Lloyd, Lil Wayne, Fat Pat, Yung Joc, Big Hawk and many more, not to mention everyone in his Grand Hustle squadron. Most recently, the Houston native dropped a new mixtape titled "I Am King", and he continues to put out episodes of his long-running cartoon series "Trae", which is executive-produced by cartoonist Jay Sugarman and Omar Epps and overseen by Marlon Wayans. He's also working on his seventh studio album Banned, which is slated to drop this year. Stay tuned. He debuted on Z-Ro's 1998 album Look What You Did To Me. Trae's music is currently banned from Houston's KBXX "97.9 The Box" radio station due to disagreements stemming from a shooting during his Trae Day performance in July 2009. In 2008, Trae was awarded his own day by then Houston mayor Bill White, "in honor of his outstanding work within the community". Trae Day is July 22nd. 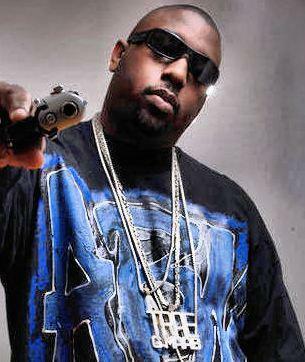 In June 2012, Trae was shot in the shoulder after a show at an after-hours club in Houston. Trae is a founding member of the Guerilla Maab alongside Z-Ro and Dougie D.